Do you work late, long hours and are very busy? 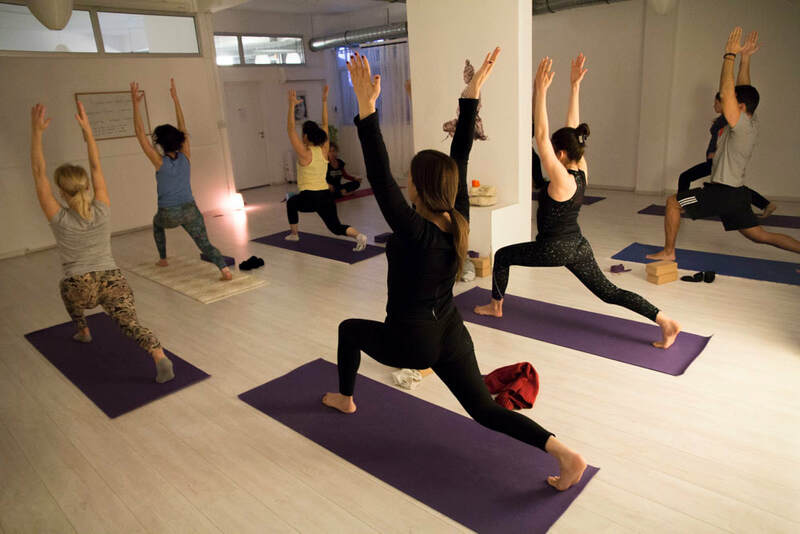 If the answer is YES, then you might be interested to join our Vinyasa class that has been specially created to give the opportunity for 75 minutes twice a week, to reduce your stress, become flexible, strong and learn breathing techniques that will bring you innumerable health benefits. 1. Sivananda yoga is a set sequence therefore repetitive that aids meditation as you don't need to think so much, you know which posture is coming next. Firstly, I would like to start by saying that yoga is a way of life that is best practiced daily, so through all the four seasons. Taking good care of one’s diet especially in winter is essential to get the best from one’s yoga practice. During the winter when the nights draw in and it gets cold it’s a good time to practice Sun Salutations and certain breathing practices that increase the metabolic rate. Sun salutations are a yoga practice in themselves usually carried out as part of the warm up routine, however in Cyprus one rarely needs to warm up because its hot for most of the year. In the winter Sun Salutations will not only warm you up and lubricate the joints of the body but they will also boost your mental wellbeing. Sun salutations will help you become more positive and mentally balanced over the cold and darker winter months. Winter is also a good time to practice certain breathing exercises in yoga that in the summer months may seem uncomfortable as they generate heat in the body, primarily Ujjayi and kapalabhati (breath of fire) breathing. These techniques are best practiced as part of one’s yoga asana (posture) practice. There are other more “advanced” breathing techniques that their primary purpose is to generate heat in the body. Finally saving the best until last, there is a breathing technique which falls under the category of “kriyas” (yogic cleansing exercises) that will boost metabolism and improve heath in general. 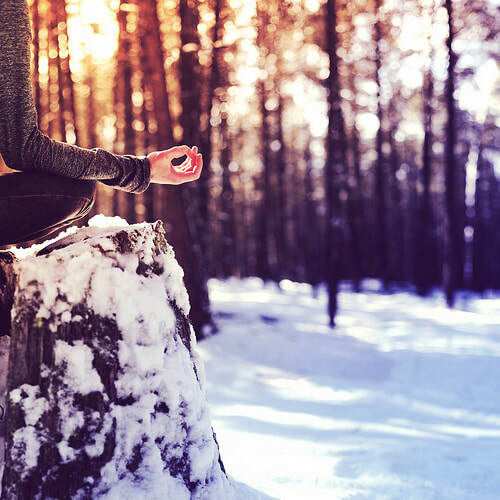 Winter is a time of deep contemplation and tuning inwardly so it is a good time to sit in meditation. Release any blockages or repeated patterns that hold you back through yoga, meditation and breathing practices. Transformation comes forth from times of darkness, so take this time to tune into your physical, mental and spiritual body. ​Prenatal yoga classes are very popular, and when paired with a cardiovascular exercise (such as walking), yoga can be an ideal way for moms-to-be to stay in shape. Whether you're a newbie or a veteran, yoga can keep you limber, tone your muscles, and improve your balance and circulation during pregnancy – all with very little impact on your joints. Yoga is also beneficial because you'll learn how to breathe deeply and consciously relax, which will be helpful as you face the physical demands of labor, birth, and new motherhood. Learning to breathe fully is actually one of the first things you'll learn in a yoga class. Listen to your body and trust what it tells you. If you're feeling pain or discomfort, make an adjustment or ask your instructor to recommend an alternative position. What is so special about Ashtanga Yoga? Nowadays there are so many different types of yoga styles, it might be difficult to understand the real difference between the practices and how they effect our body and not only. 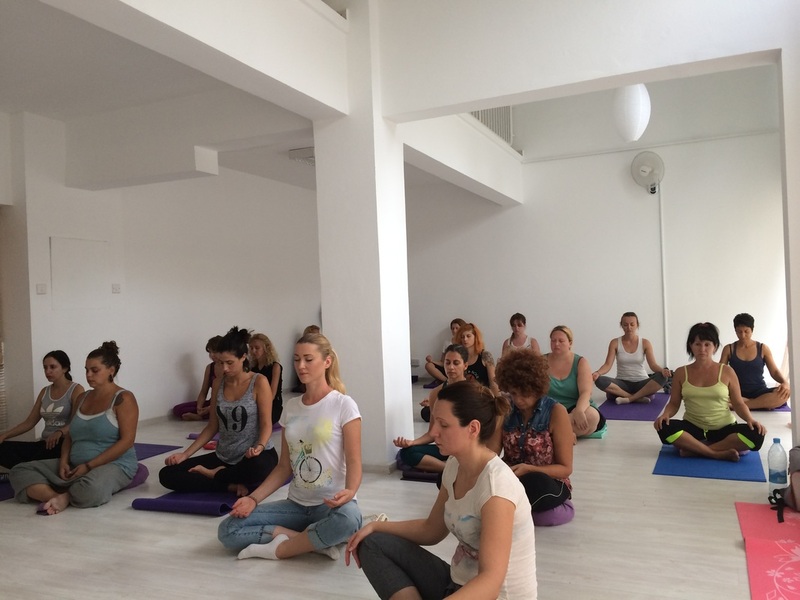 So why Ashtanga became so popular all around the world and what is so special about it? This particular Ashtanga style, how we know it now, was shaped in the middle of last century by great Indian Master of Yoga Pattabhi Jois. It was carefully built based on Indian ancient scriptures in order to make a perfect sequence for removing all body imperfections and energy blockages. As you move through every posture you can just feel how body opens very gently through every asana, though after only a month of persistent practice you will be able to notice great changes in strength and flexibility thanks to this wonderful practice. The practice is quite intense and big amount of heat is created, so be prepared to sweat. All kinds of toxins leave your body as we sweat, so never think that its a bad thing. It actually helps you clean from inside. There are several sequences in Ashtanga and we move from one to another as our bodies become stronger and more flexible. Mastering each sequence may take few years, so it’s fair to say that it can be practice of the whole life. First one is Primary Series, in Sanskrit Yoga Chikitsa, so called yoga therapy. 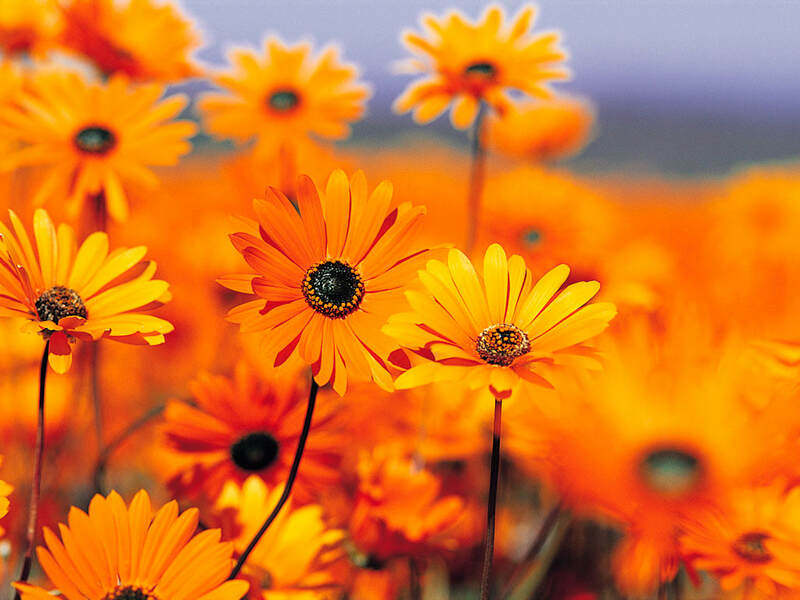 It helps to remove all the sicknesses in the body and prepare it for a deeper practice. Sequence is always the same, that for the first glance might seem boring to do every day. But there are no such two days where your body feels the same way. Every time it is different, also thanks to this repetitions we learn how to observe our body and mind in every asana. We feel the difference each single day and find the way to listen to our body and its small signals. Also wherever you go, this sequence is always with you, you can do it in any place any time. Generally role of the teacher is to help you with adjustment, observe and correct your practice, give you the general guidance. Another great thing is when after some time you remember the sequence already and your body becomes strong and flexible enough, this sequence becomes like a beautiful dance where your body flows from one asana into another and you are able to bring your focus inside. That is why in Ashtanga we use drishti - points of glance in every posture, so all the attention and energy stays inside. Thanks to it and long ujjayi breath you bring your mind into a wonderful meditative state of observation and concentration. It is very brief explanation about benefits of this amazing practice, so come and join our class to feel it by yourself! 1. 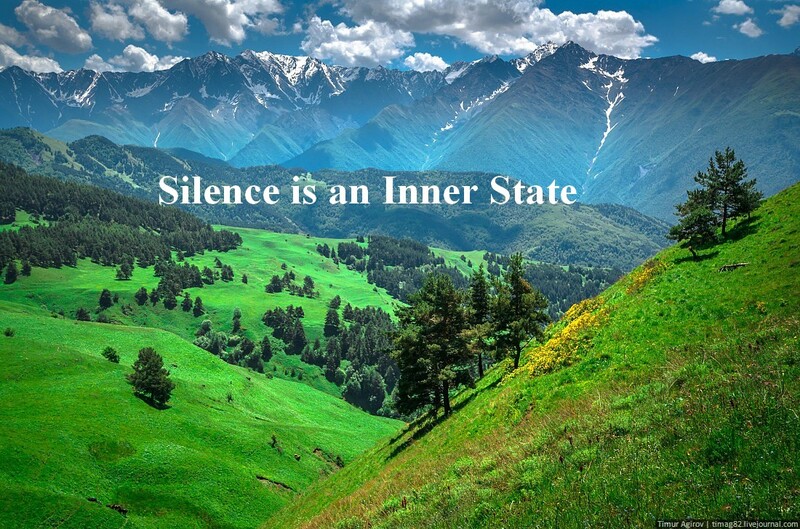 Silence provides inner peace. 6. Silence enhances focus and mental clarity. 7. Silence predisposes to sharing. Every March at the Vedanta Yoga Centre, the theme of the Hatha Yoga class is twisting. Twisting in yoga is associated with detoxifying and energyzing the body. The main reasons for this is twisting massages and moves the internal organs of the body and provides movement to the entire spine. In 2017, we are also providing our students the opportunity to purchase a powerful detoxing tea and bath salts to help the process of detoxification. The salt is particularly worth mentioning as it contains a rich supply of minerals that help remineralize the body. Toxins are simply put acidic molecules that build up in the body, that the body cannot eliminate. The body may not be able to eliminate them because there are too many or there is a weak function of the liver and kidneys. The acidic moelcules combine with minerals and are then stored in the body under the skin as cellulite and in the joints. To detox we need to adopt a diet that is less acidic. This means we need to stop drinking acidic drinks like coffee and black tea. Stop and reduce the intake of meat. Fish is also acidic but far less than meat. We need to eat fresh fruit and vegetables that when digested become alkali in the body. To dispel some of the confusion regarding citrus fruit being acidic. Once they are digested they become alkali in the body. How does the tea and salt baths work? The salt baths are key to detoxification. The salt help extract the toxins from underneath the skin using the process of osmosis. In return minerals are put back into the body. The tea helps displace the toxins into the blood stream for the liver and kidneys to eliminate. 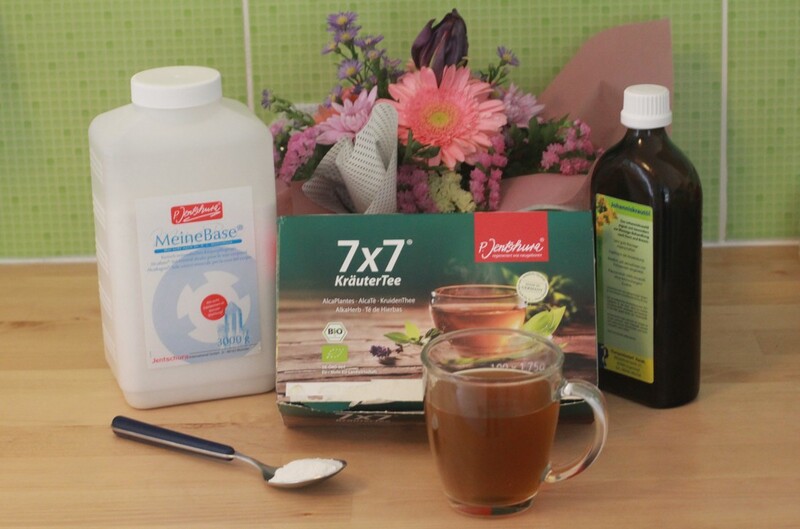 Care is needed not to drink too much tea at first as it is possible to get headaches. This occurs when the body becomes overwhelmed by the toxins. ​Γι' αυτούς που υποφέρουν απο άγχος και στρες, η Γιόγκα, ο Διαλογισμός και οι Τεχνικές αναπνοής μπορούν να αποτελέσουν σανίδα σωτηρίας. Εδώ μπορείτε να μάθετε τους λόγους για τους οποίους ολοένα και περισσότεροι γιατροί πλέον, προτείνουν συμπληρωματικά τις παραπάνω θεραπείες. Μέχρι πρόσφατα, οι γιατροί ήταν διστακτικοί στο να συστήσουν τη Γιόγκα ή όποια άλλη μη φαρμακευτική θεραπεία σε όσους υποφέρουν απο άγχος, λόγω του περιορισμένου αριθμού επιστημονικών ερευνών που να αποδεικνύουν την αποτελεσματικότητα της σαν θεραπευτική αγωγή. Πλέον όμως, τα δεδομένα αυτά έχουν αλλάξει αφού υπάρχουν εκατοντάδες έρευνες που αποδεικνύουν ότι συγκεκριμένες μορφές διαλογισμού εσσωτερικής επίγνωσης, πρακτικές της αγάπης και οι επαναλήψεις Μάντρα, μειώνουν το άγχος και το στρες. Το κρατικό σύστημα υγείας στην Αμερική αλλά και πολλών Ευρωπαικων χωρών αναγνωρίζει και συμπεριλαμβάνει τη Γιόγκα σαν θεραπευτική αγωγή καθιστώντας την πλέον συνήθη πρακτική. Αυτό που έχει μεγάλο ενδιαφέρον μάλιστα, είναι το γεγονός ότι πολλοί γιατροί αναγνωρίζουν πια ότι συγκεκριμένες μορφές Γιόγκα (στάσεις), αναπνοές (έλεγχος αναπνοής) και κάποιες μορφές διαλογισμού έχουν μεγαλύτερη αποτελεσματικότητα συγκριτικά με άλλες. Το τμήμα διαχείρησης άγχους προσφέρεται απο το Κέντρο μας κάθε Τρίτη και Πέμπτη στις 18:00 και φυσικά συνδυάζει με τον πιο αποτελεσματικό τρόπο το τρίπτυχο ήπια Γιόγκα, Διαλογισμό και Τεχνικές αναπνοής. Επιπλέον, λειτουργεί και τμήμα Διαλογισμού κάθε Παρασκευή στις 20:00.